Club sailing is a great way to get into regular fleet racing and also to meet and have some fun with other Windsurfer sailors. Over the past decade, sailors from New South Wales, Victoria and Queensland have been the driving force of the class. 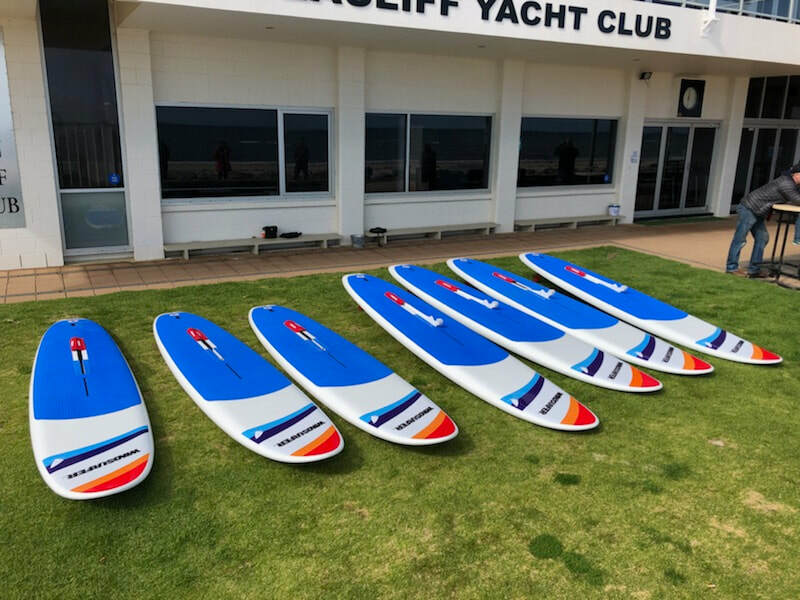 But with the introduction of the LT new Windsurfer fleets are forming across Australia. If you've got a Windsurfer and want to hook up or have a fleet on the go email us and we will add it to the list. The spiritual home of Windsurfer in Australia where many of the pioneers learned to sail. BSC has an active learn to windsurf program under the watchful eye of multi time Windsurfer champ, Melanie Webb. Racing Saturdays from September - May, BSC is a terrific option for great Harbour racing. 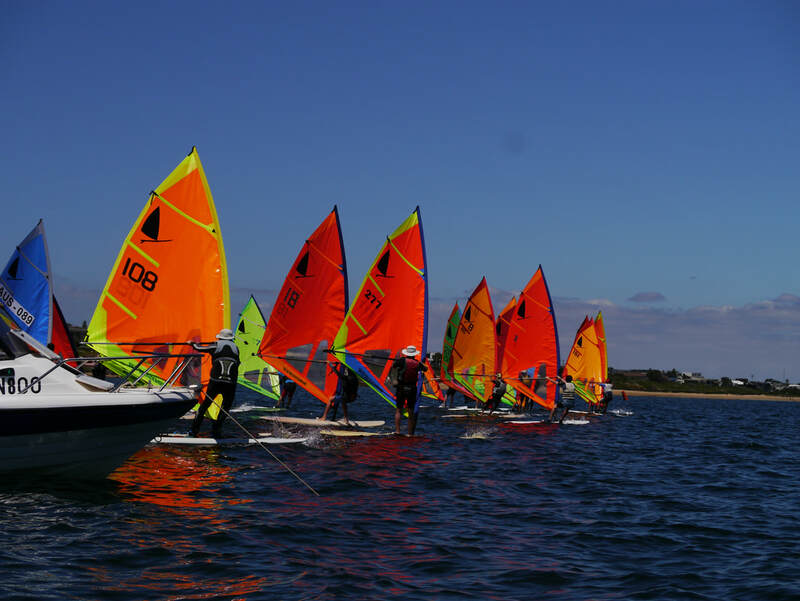 Located at Robb Point on the inner Harbour near Drummoyne, DAC is a laid back home for a variety of sailboard classes including Windsurfers who race on Iron Cove. Twilight racing is on Wednesday's @ 6pm during daylight saving. Racing Saturdays from September - April. NLSC is located on Sydney's Northern Beaches at Jamieson Park, Narrabeen Lakes. Big supporters of the Windsurfer Class over the years, Narrabeen is a challenging place to 'Do it Standing Up'. Launch from Jamieson Park or Billarong Reserve. Moving up to the Central Coast there are some great options. Gosford Sailing Club on Brisbane Waters has been a strong supporter over the years. Racing takes place Saturdays over summer with a 1pm kickoff. Other options like Toukley also offer great conditions. Drop a line to Peter Doolan to connect on the Central Coast. 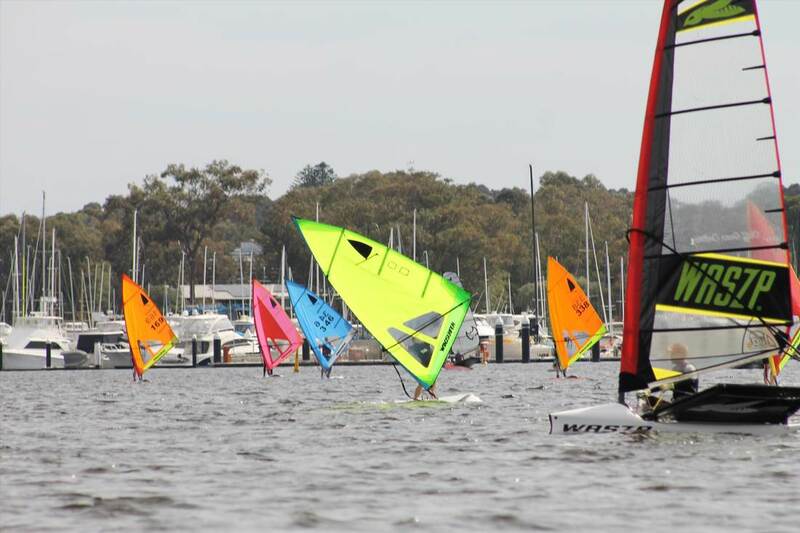 Lake Macquarie is a breeding ground for great sailors including numerous world champion windsurfers. Toronto is host to the 2019 National Champs which should attract record numbers. Marmong Point has an active sailboard community with the Windsurfer Class part of the action. Racing is on Saturdays from 1pm. The club is always keen to lend a hand with new sailors and can provide guidance and a learners board. They are also keen to encourage youth sailors to join in on the fun. 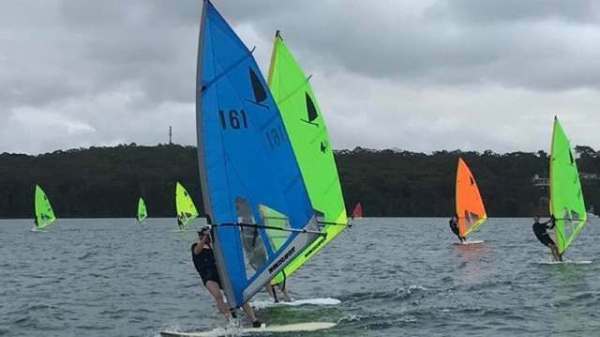 South Lake Macquarie Amateur Sailing Club at Sunshine has a strong sailing fleet, some champion Windsurfers and a youth Techno class. Racing is on Sunday’s. Belmont also has some gun Windsurfer sailors. PYC has a fleet over ~30 Windsurfers racing regularly. This is the biggest and hottest club fleet in Australia featuring the Junior, Youth, Light, Medium and Heavyweight current national champions. Parkdale racing kicks off first weekend of October. Sunday's - 1pm start - 2/3 races back to back. The highly successful Learn to windsurf/progressing program also runs in the mornings. If you want to give your Windsurfer a spin on the race course come and join in. McCrae Yacht Club is well placed to form a fleet on the Southern end of the bay. A number of LT's are heading that way. The class has had some great Nationals at Mooloolaba over the years. Queensland Windsurfer sailors are spread up and down the fantastic coast. From the Goldy and Sunshine Coasts, Lake Cootharaba to Brisbane metro beaches and further North to Mackay, Arlie Beach,Townsville, and beyond, new LT's are on the way. Fleets are still forming so make contact to express your interest. 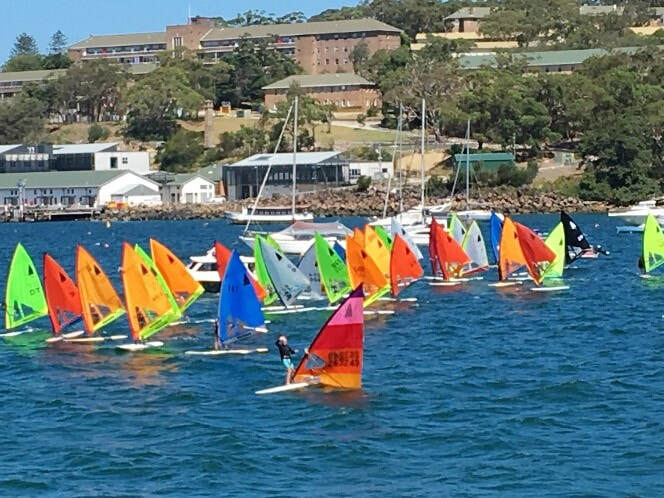 Royal Queensland Yacht Squadron in Manly offers learn to windsurf courses and has racing for a variety of windsurfer classes on Saturdays. The South Aussies have hosted some epic Windsurfer events over the years including Worlds at Henley back in the day. Masters of the big blow and some serious swell, Windsurfers are now back big time. A stack of LT's have headed to SA and leading off the beach yacht club Brighton & Seacliff have embraced the class. Set right on the beach racing is held on Saturday afternoons. Twilight's on Fridays from 5.30pm during daylight savings. The club is also making a big pitch for the 2020 Nationals. 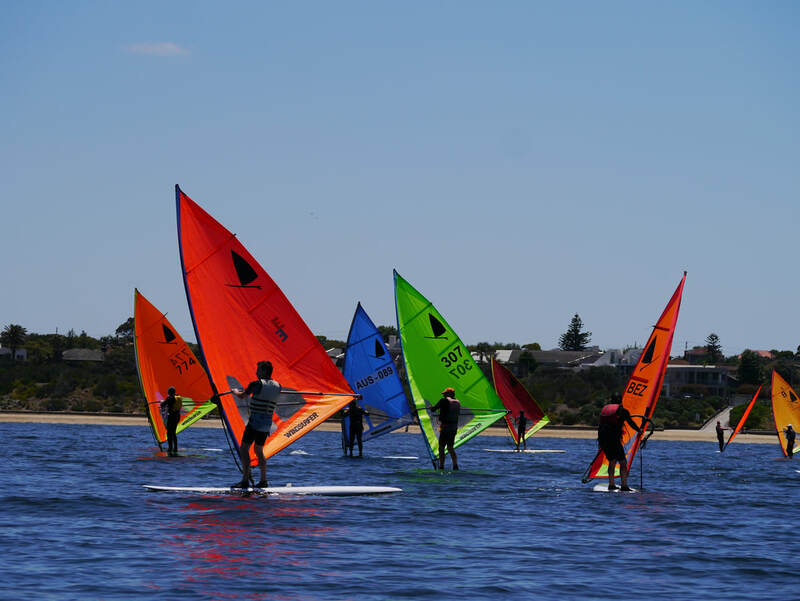 WA offers world class windsurfing and the Swan River is a gem for flat water racing. 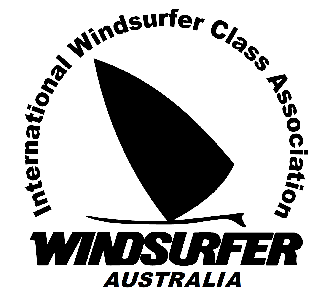 The Windsurfer Class has had a number of World Championships in Western Australia over the years. A big batch of LT's are heading West and Royal Perth and Mounts Bay are early starters to build fleets and offer racing. Mounts Bay has racing throughout the summer on Sundays with a 2pm start. Already 10+ Windsurfers are on the course. Email Steve Schneider to get in on the action. 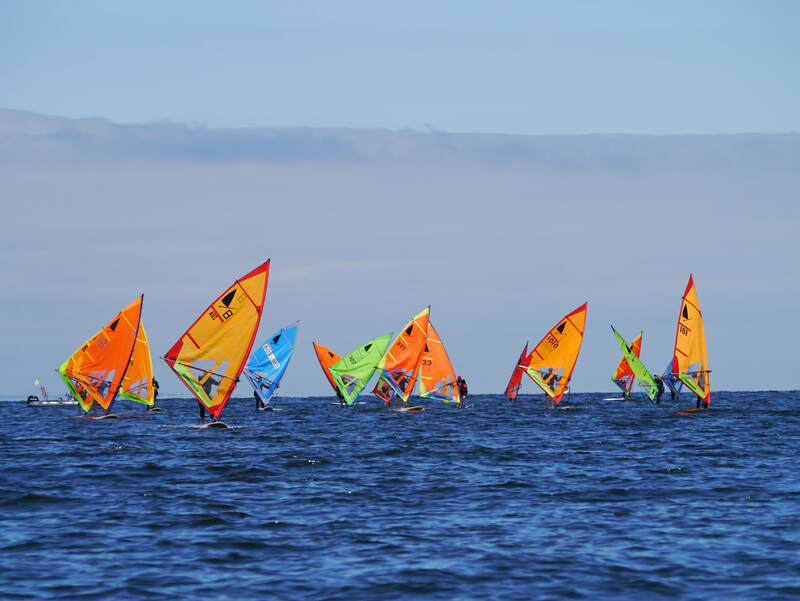 At Royal Perth the Windsurfers will be out Friday evenings for social sailing/racing with the option of training Sunday mornings and Club racing Sunday afternoons. They also offer learn to windsurf courses. Contact Chris Goldacre for more info on getting involved at RP. Otherwise get in touch with Ian Lane for all things Windsurfer WA. Over the years Lake Burley Griffin has hosted many a Windsurfer. The Derwent and beyond has some cracking sailboarding spots. Windsurfers were a big deal before and will be again. Mark Fitzgerald is your Windsurfer man in Tasmania.